A large plot of land, 16.600 m? 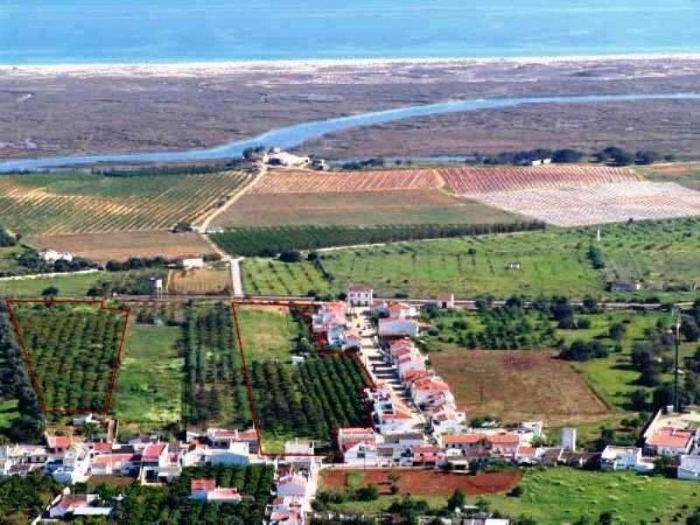 very near the coast in Tavira with country and sea views. Approved project and licence for 49 apartments and 20 townhouses. Similar adjacent plot of 16.700 m? also for sale. Please see Ref. TRA1161. This listing has been viewed 814 times.